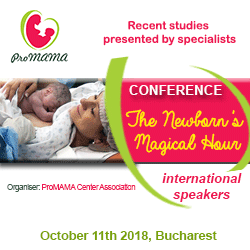 We proudly present our Conference 2018 in Rotterdam, the Netherlands. Let’s join this interesting Conference on board of the Steamship Rotterdam! 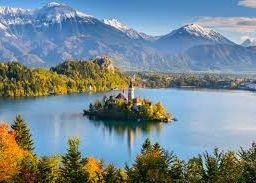 Reserve 17 till 19 May 2018 in your agenda. Registration is open! CongressCare will manage our registration process. 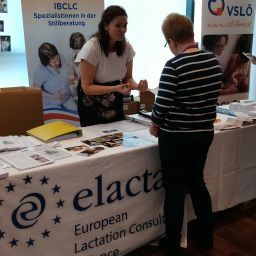 ELACTA has formed a Conference Committee of 6 dedicated and experienced volunteers to organize a fascinating, alternating program. Discover the trendy city of Rotterdam and meet your collegues! 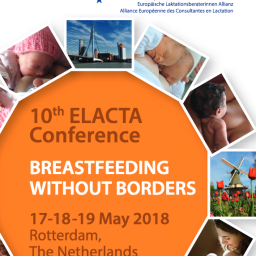 For information please contact conference@elacta.eu.